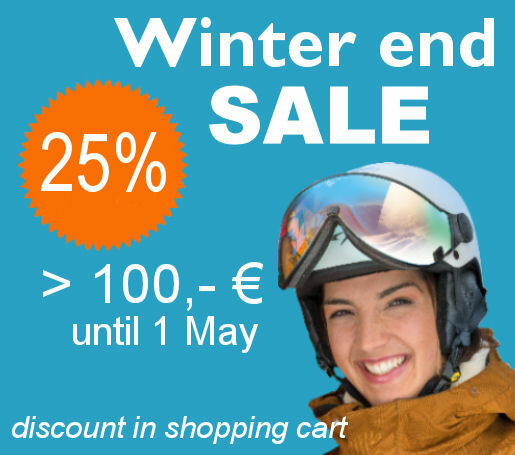 TopSnowShop attaches great value to its excellent customer service. If you have any questions or comments? Please fill out the contact form below. All fields with the exception of the telephone number are required. After receiving your message we will contact you as soon as possible.